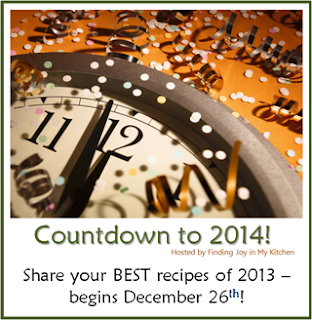 Today is all about the best breakfast recipes of 2013. I picked 11 of the many I posted this year. It has been a really great year for the most important meal of the day! 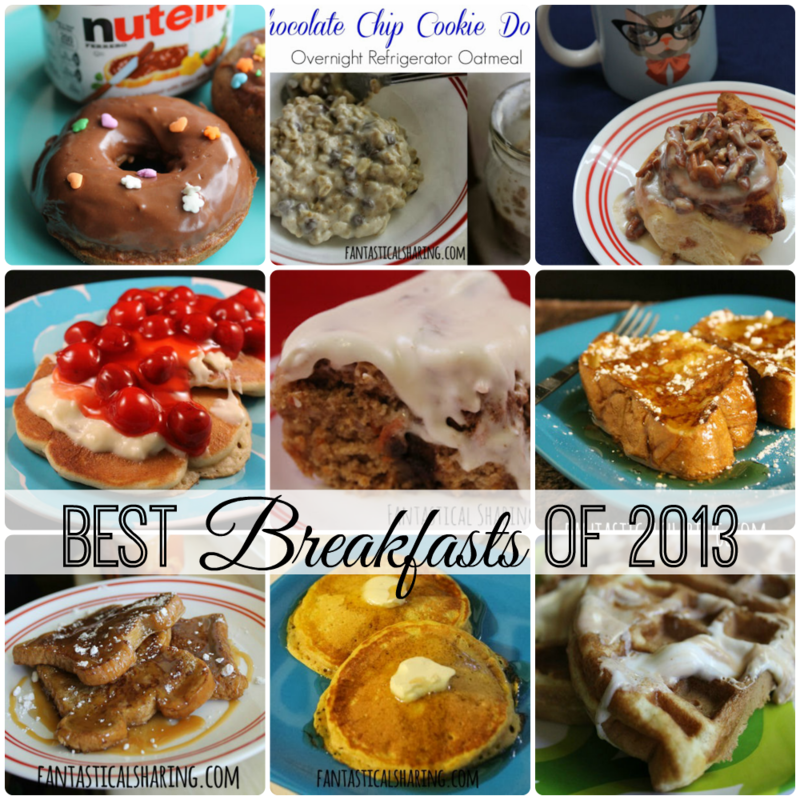 I even had two original breakfast receipes (Choc Chip Cookie Dough Overnight Oatmeal & Funfetti Waffles). Hope you all find something to enjoy.